The Scottish referendum is set for the 18th September 2014, or as both campaign websites plaster all over there page- 233 days,13 hours and a couple of minutes because everyone is just dying to know that kind of information… Anyway it’s coming up and us Scot’s aged from 16 upwards are going to have to decide whether we want to be free from the apparently obvious English oppression or stay in the warm and positively “cuddly” United Kingdom. 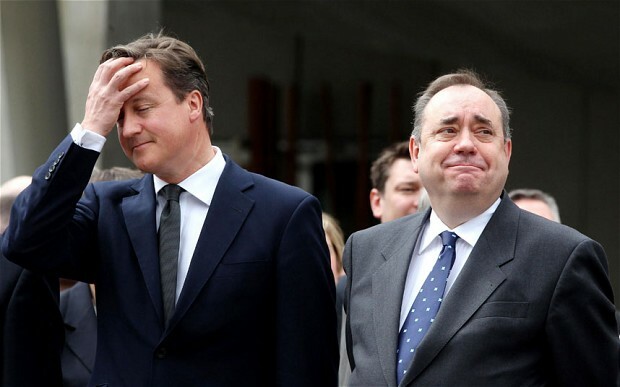 Either way its almost guaranteed that no matter the outcome, as soon as things start to go bad everyone will claim that they are free from blame as they “wurney even near wan ae they votin hings” and the problems facing the country are all ………………’s fault (insert A. Alex Salmond or B. David Cameron and the other one). No matter which way you’re leaning towards voting for in the referendum one thing is certain- the campaigns are infuriating. Every day we are bombarded by propaganda from both parties, either slagging the other off or inundating us with facts and statistics that are completely at ends with their rivals daily dose of useless numbers and “facts”. What’s possibly the most annoying thing is not just the lies and hate mongering told by both sides, but their frankly childish excuses for disagreeing with the opposition. To be fair I’m slightly pulled towards favouring the yes campaign at this point as they regularly detail how Scotland will be so much better without the English “oppression”, whereas the “better together” campaigns website only details three things that Scotland need from the United Kingdom- security, prosperity and interdependence. so basically without Britain we are hooped, to put it politely- and the blatant fear mongering for votes is something that I despise. The Yes campaign is no better in this regard however, with many of their campaigners claiming that England is the source of all our problems and if we don’t get rid of them immediately then our country shall become a totalitarian oppressive government such as the one seen in “V for Vendetta”. Personally I think that no vote is a wrong vote, both sides have a valid point but the thing that many people don’t realise is that nothing is going to drastically change! it’s almost certain that the wealth disparity will get bigger, the Government will still continue to make cuts no matter how much money they save, and politicians will always be class A wankers. But a question still needs to be asked, where do the majority stand on independence? is it a good idea or will it doom us all to become a impoverished third world country begging Britain to be friends again? comment your opinions! 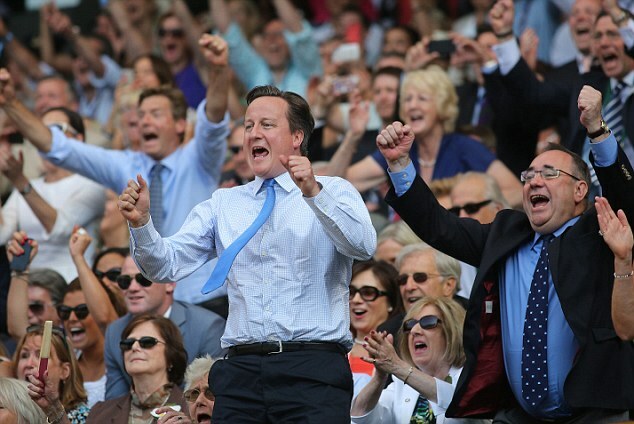 2014 is a huge year for scotland: hosting both the Commonwealth games and the Ryder Cup. But most importantly, Scotland gets to decide where they stand in their Union with Britain. What has become a staple of politics is the constant faeces flinging to belittle the opposing side but not showing an actual attempt to answer questions. A flailing attempt to win over floating voters is only met with confusion by the public. Both sides still have questions to be answered. We could for example, call into question the validity of rejoining the EU as an independent country; would Spain vote for us in fear of starting off a Catalonian campaign? Why are we trusting our money with the bank of England? To the other side; Why aren’t the government down south getting involved? Will you offer more powers to Hollyrood if No is the majority? To both sides, how are we to deal with the pension problem? To be quite honest, neither side have offered anything to be proud of. One offers blind patriotism and the other, fear mongering. Guess which one is which? There are many valid questions surrounding the Scottish Independence Referendum. 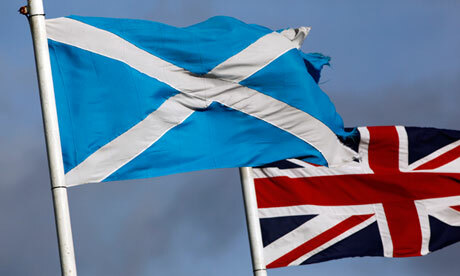 Will independence weaken university research in Scotland? What would independence mean for education? Would we have our own currency? What would happen to the NHS? How will Scotland become an independent member of the European Union? I am in no way politically informed and part of me doesn’t really care for politics in general. For this reason I would just like a solid answer as to why Scotland should choose independence? What will we actually gain as a country and as a community? Why do we need to be independent? There is a lot of heavy political jargon surrounding many independence debates which is far too much for my brain to handle. So, for me, a simple answer would suffice. 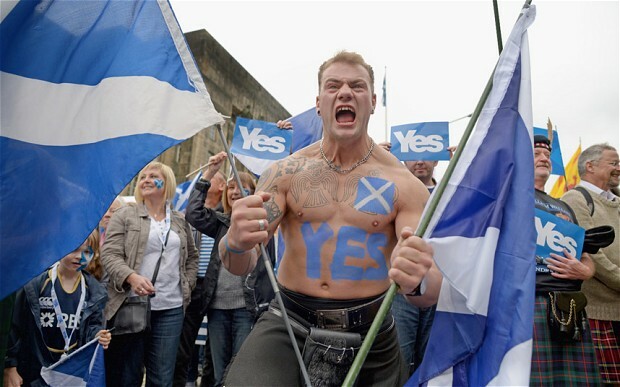 A lot of Scots bring out the patriotic aspect to validate their reason for voting Yes. I’m not saying that I don’t enjoy being Scottish, I do. I feel very privileged to have been born in this country. However I just don’t hate England. I don’t see why anyone would and I don’t think that patriotism is a good enough reason for agreeing to break up the Union. In saying that, for some odd reason this particular discussion managed to bring about a small amount of Scottish rage within me. Maybe that’s just the effect Katie Hopkins has on us.